Online Business or a Brick and Mortar Shop? 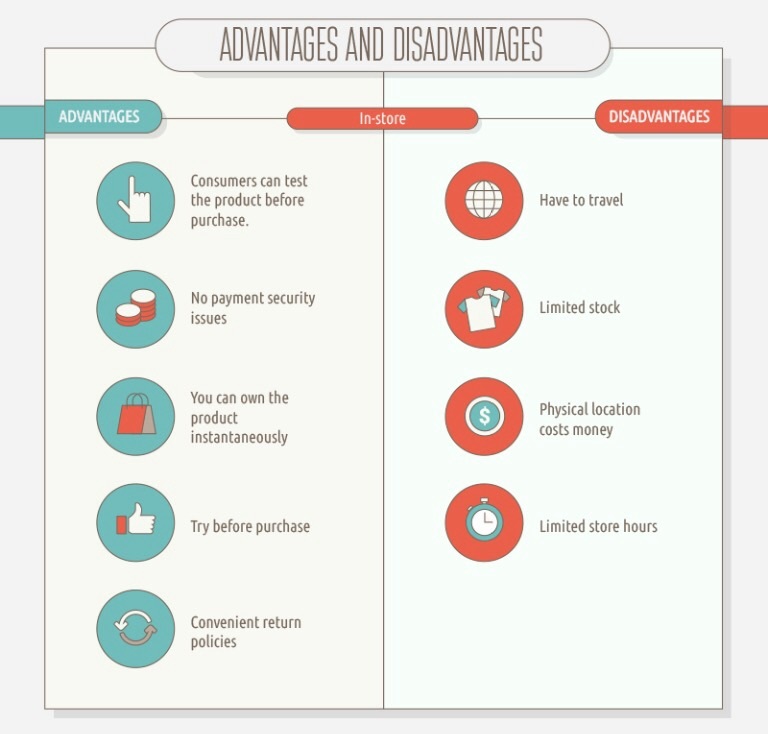 Depending on the type of product you plan to sell, choosing the mode of your business is equally important. For many entrepreneurs selling their products and services online is the only way they can start their business. While others choose to go more hands-on the and open up a brick and mortar store. In this day and age online shopping is a norm, but how many customers and actually clicking their way to retail therapeutical bliss? In Canada, online sales of fast-moving consumer goods account for 2% of total sales of fast-moving consumer goods, or $2.2 billion. However, that number is expected to reach 5.3%, nearly $6 billion by 2020. So what do these numbers mean? To put it in perspective, as online sales continue to grow across Canada, consumers make 2.3 billion trips to brick and mortar stores for products, which account for nearly 99% of all trips. Comparatively, only 1.3% of trips (or 28 million trips) occur online. The good news for retailers and manufacturers with e-commerce operations is that online shopping trips have grown by 9% in the last year, while trips to physical stores have declined by 1%. 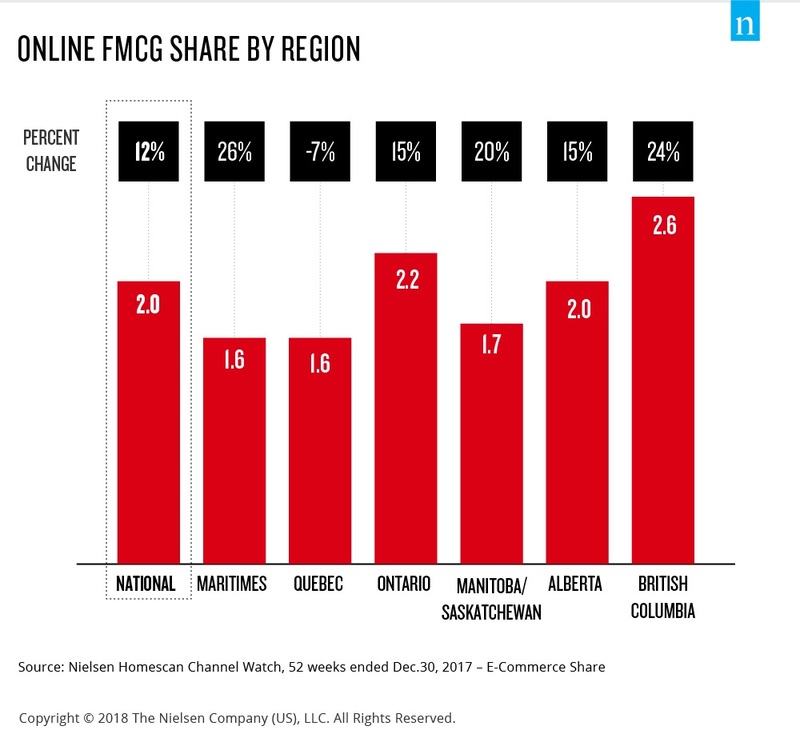 Moreover, the best news is for online entrepreneurs based in BC, is that they have the current highest online share than any other region with 2.6% of a of their sales completed online, compared to the Maritimes and Quebec with the lowest share, at only 1.7%. While the Maritimes may have the lowest share of online sales in Canada, they have the highest growth rate, with a 26% increase in online sales in the last year (52 weeks ended Dec. 30, 2017). 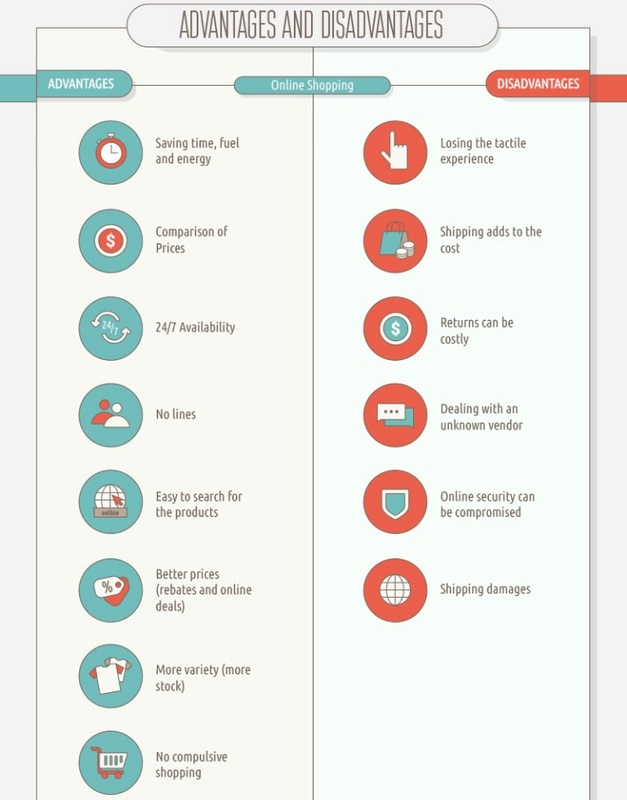 Consumers need to become more confident using e-commerce channels and online shopping options. To boost up online retail traffic, department stores have stared their ‘click and collect’ services in the recent months also there’s is a whole new wave of home based entrepreneurs luring in customers through the use of social media. Canadians are likely to continue to ramp up their online shopping. So what to do? To get the best of both worlds online retailers have opted for pop up shops. The concept maybe as old as time, but it’s a great way to engage with customers offline and all the while the educating new customers about the products and services provided online. It’s also a way get in touch with the existing customer base and it allows to identify their needs and wants, not only that it’s a great way to generate brand awareness by engaging prospective customers and creating unforgettable experience with quality products. All the while directing them to the online retail web address.